MARK REID (19 Oct 1909 – 19 Oct 1909) was born in Clinton, Davis County, Utah the son of Charles Morgan Reid and Esther Weir Stedman. Tragically, Mark died the day of his birth, the third child of Charles and Esther to die at infancy or soon thereafter. 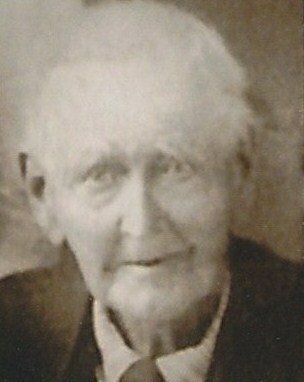 Mark was buried in the Clinton City Cemetery in Clinton, Davis County, Utah near his brother Charles, and sister Ethel.